gentle cleanser for the treatment of acne that helps clear breakouts and prevent new blemishes from forming. 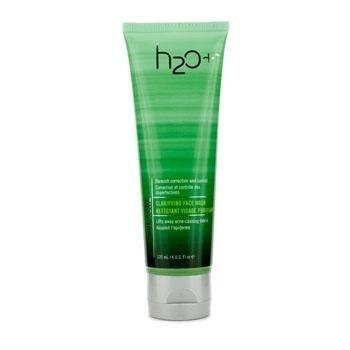 Natural, marine botanical blend calms and helps control excess oil. Formula combines one of the most effective, non-drying ingredients for the treatment of acne, salicylic acid, with exclusive natural, marine botanical blend to absorb excess oil. Ginger oil provides a natural, innovative method for adding antibacterial properties.